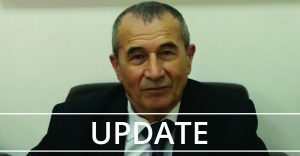 The Association for Human Rights in Central Asia, Restoration of Justice and International Partnership for Human Rights are pleased to report that on 18 September 2018 Agzam Turgunov was finally given permission to leave the country from the Ministry of Internal Affairs Passport and Visa office of Almazarsky district in Tashkent. He had applied for permission to leave the country (also known as an “exit visa”) on 16 August 2018 but on 31 August he was informed by a representative of OVIR that he had been refused. He was told that he would receive a written reply stipulating the grounds for the refusal within a month. 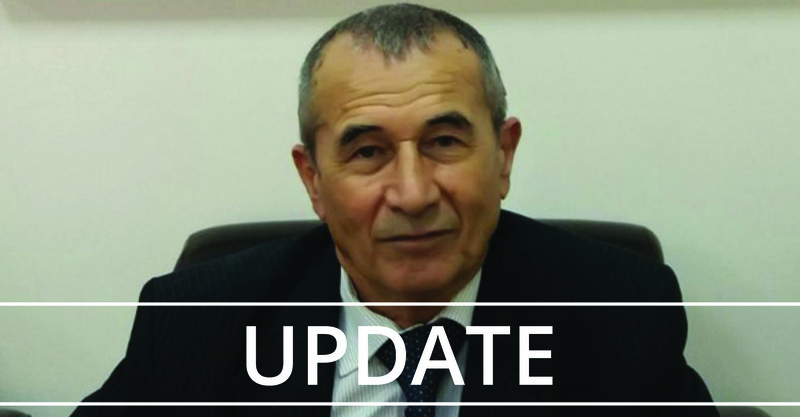 See: https://iphronline.org/uzbekistan-human-rights-defender-agzam-turgunov-fined-and-refused-an-exit-visa.html for more information. Instead of the written reply, he was given permission to leave on 18 September. Unfortunately this was too late to allow him to attend the Human Dimension Implementation Meeting organized by the Organization for Security and Co-operation in Europe in Warsaw, where he was due to speak. In Uzbekistan, upon release from detention, prisoners often instructed by court to register weekly with the local police station weekly for up to one year and during this time they are not allowed to travel abroad. However, in the case of Agzam Turgunov the court made no such requirement when he was released. For information, Agzam Turgunov was released early in October 2017 instead of July 2018. He had previously been denied permission to travel abroad in 2002, 2003, 2006 and 2008. Although some activists have been allowed to travel abroad in recent months, restrictions on movement remain in place for some human rights defenders.